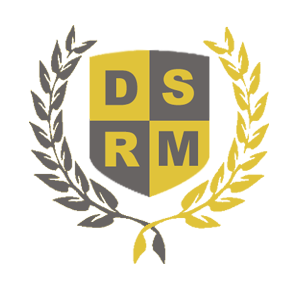 DSRM Security understands the need for discretion and privacy for you and your family. Every residential and commercial security plan is individually structured to suit each client. The lifestyle, needs and privacy of each customer is an important factor when devising each plan. DSRM consist entirely of qualified Close Protection Officers (CPO) who are all vastly experienced in private security work. The advantage of using CPO’s is the flexibility they show when dealing with the distinct security requirements that you and your family may have. Our officers are discreet, highly professional and personable, ensuring you are comfortable and that your protection is paramount. Our patrol team can monitor your residence when you are working away, on vacation or at your request to ensure your family and home are safe. As this is a highly visible patrol team it deters any would-be attackers or burglars, and any resident can approach a team member for help in any number of circumstances. In the media we are continually hearing about trespassing, burglary, aggravated burglaries and vandalism carried out on private residences and their occupants. These actions are often traumatic and leave residents feeling threatened and vulnerable. 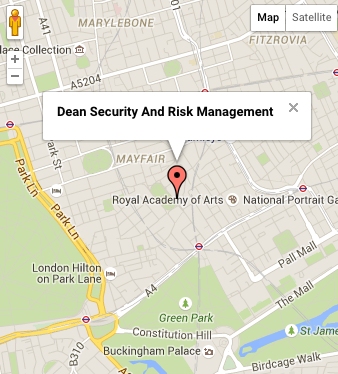 DSRM security services provides a service so that potential criminals are discouraged. We have numerous residential solutions available to respond to your needs. These include guarding a single residence or supplying a team of officers, dogs, and handlers for a residents’ association. The need to secure your home, property, and family is becoming increasingly necessary. According to your preferences, our guards can be either a highly-visible deterrent or a subtle part of the day-to-day running of your household. We work for you to prevent burglary, vandalism, and personal attacks. In addition to this service, we can just as easily secure premises that are vacant and awaiting sale or rental. As a householder, you are probably looking for peace of mind while you are away from the house. You may also want to feel secure while you are in the house at night. Residential Security is a crucial element of Close Protection and its provision can be either a discrete or highly visual service. The key is that the service offers absolute peace of mind to our clients. The plan may involve just one of our officers working during the daylight hours or possibly another officer on nights or even a larger team who can maintain a more physical presence in and around the property thus able to monitor any people, assets and vehicles entering / leaving the property or premises. Level 3 Physical Intervention and hand cuffing. Skilled to work overtly or if required in a covert role, possibly dictated by the current security situation or clients request. Screened beyond BS7858 as we conduct an enhanced DBS as mandatory. Experienced in patrol perimeters and provide a safe environment to live and work within.